December 15 is the enrollment deadline to avoid a potentially hefty tax penalty in 2019. For residents of most states, the federal tax penalty for not having health insurance disappears at the end of 2019. This is known as the ‘individual mandate’. However, New Jersey residents are not off the hook. 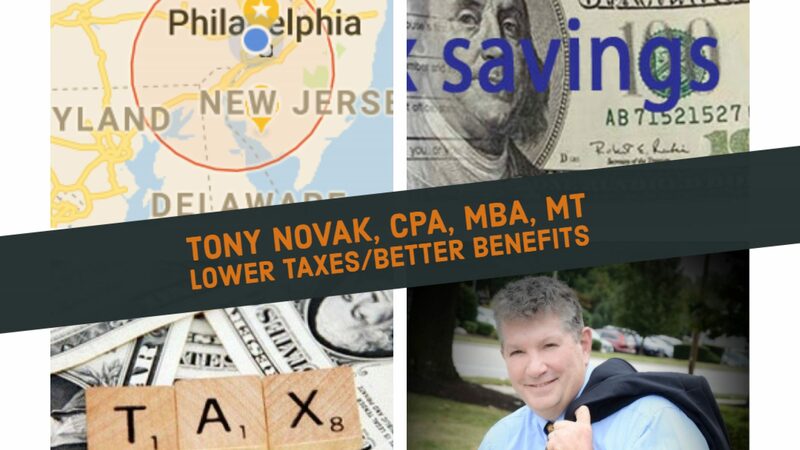 New Jersey residents are still subject to an individual mandate ans possible tax penalty in 2019 and beyond. Beginning January 2019 a new NJ state tax penalty identical to the federal tax penalty kicks in. The amount of the penalty is a bit confusing: $695 per adult plus $347.50 per child up to a family maximum of $2,085 or 2.5 percent of household income, whichever is more. Additionally, there are special circumstances that can qualify an uninsured person as exempt from the penalty. The full text of the law is available here. To avoid the tax penalty, individuals without health insurance should enroll for health insurance before December 15. Health insurance cost is limited to less than 15% of your total household income. health insurance isn’t cheap, but it shouldn’t break your household budget either. The federal government no longer offers free individual assistance, called a “health insurance navigator”, but most New jersey residents report that they find adequate help available through the GetcoveredNJ web site or directly from the insurance company they choose.